"Water Direct" or "Water Indirect?" - That is the question! What's the difference, you ask? Well, these semi-misleading terms have a very simple explanation. Water Direct = no bridges. Water Indirect = bridges. The bridges are those you'll encounter on your way to the Gulf of mexico. 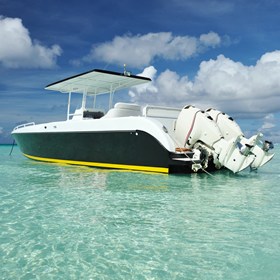 If your boat is taller than about 10 feet, you'll need to go with a Water-Direct lot or you may find yourself waiting for low tide to get under a bridge. Of course, if the lot isn't on the water at all, we call it an Inland Lot. Marco Island lots are so special. Most are waterfront. All are awesome but they're disappearing. They aren't making any more of them so grab one while you still can. 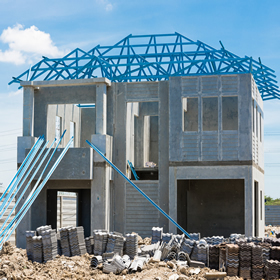 We expect prices to climb significantly as the island radiply builds-out. 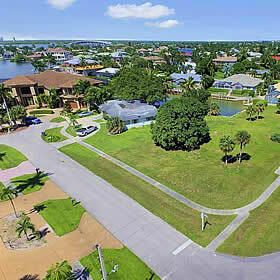 Waterfront lots are what Marco Island is all about. We have 100 miles of serene canals that make for scenic backyards and easy access to the Gulf of Mexico. Lot prices vary wildly based primarily on view and proximity to the Gulf. 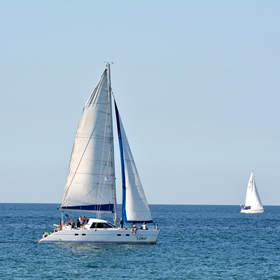 Water-Direct Lots are for boaters whose boats are over nine or ten feet high. There are no bridges to worry about between you and the Gulf. So, if you have a sailboat, a water-direct lot will be a must. They cost more than indirect lots, too. Water-indirect lots are great for just about any kind of boat other than sailboats and very large cruisers. The lowest bridge on the island has a clearance of about ten feet at high tide so the big stuff just won't go. They're cheaper than direct lots. Inland lots on Marco Island are perfect if you don't need your boat at your fingertips. Substantially less expensive, they still come standard with the island vibe and island lifestyle. Browse our non-waterfront lots here. We update them every 15 minutes. 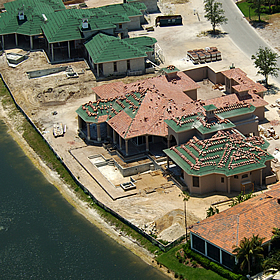 Off-island lots are in Naples, Isles of Capri and Goodland. There are some great values just off the island. As you probably know, land gets less expensive pretty rapidly as you move away from the water. Save money on the lot, put it in the house. 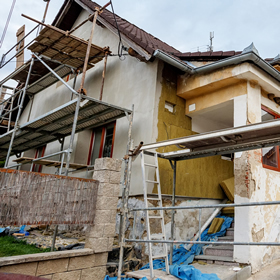 Besides the bridge question, you may want to consult with an expert vis a vis island location, view, resale value and so on. We're here to help insure that your next Marco Island real estate transaction is successful. A Marco Island Florida lot purchase is a big decision. Let's face it, the lots on Marco are pretty unique. There are nuances and details that must be considered. We are very serious about our client's success when they decide to buy or sell. We want to represent you in your next real estate transaction on Marco Island. Contact us today to get serious about your dreams. If you'd like a little assistance in your search for your Marco Island lot, just drop us a note on the form below and we'll send you all the lots that fit your criteria and our favorites too.